Restonic have been operating since 1938 and currently offer three mattresses collections: Scott Living, Biltmore, and ComfortCare, which include innerspring, memory foam, latex, and hybrid beds. Our top overall pick from the Restonic range is the Euro Top model from their ComfortCare collection, a plush hybrid mattress with a number of impressive features offering a cool, comfortable, and supportive sleep surface. Our second pick is the ComfortCare Pillow Top mattress, providing the same supportive features but with a plush, luxury feel. Restonic generally sells their mattresses through third-party retailers and are said to offer good quality beds at a competitive price, although perhaps with less of a lifespan than some of their competitors. That being said, as you can currently only purchase their Scott Living mattresses directly online, it can be difficult to find key details about each bed, such as their firmness level and exact construction. 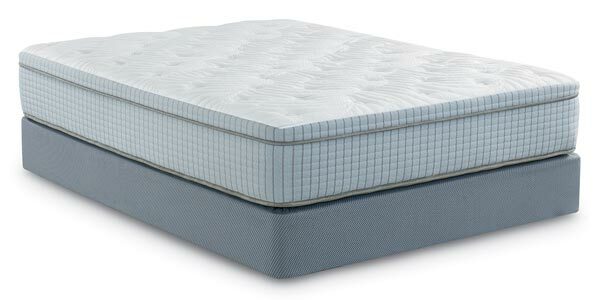 You may find a better deal by shopping directly online for a similar mattress. Nectar Mattress: A high-quality memory foam mattress with a full year sleep trial period and a 10-year warranty. PlushBeds Botanical Bliss: A luxurious natural latex mattress that can be customised to suit your preferred firmness. DreamCloud Mattress: A hybrid mattress that combines the best features of memory foam and innerspring mattresses. The Scott Living Collection was created in collaboration with Drew and Jonathan Scott, known best for their home renovation programs on HGTV. Their collection was designed as a reflection of the brothers’ personal style, with a focus on providing a comfortable, rejuvenating night’s sleep. Available as a memory foam, hybrid, microcoil, or latex mattress, this collection boasts extra cooling features and what the company calls ‘the finest materials’. The firmness of these mattresses and pricing options are not very transparent on the Restonic website, however. The Biltmore Collection is designed with the opulence and attention to detail seen in the luxury Biltmore hotel, a Châteauesque-style mansion located in Asheville, North Carolina, built by George Vanderbilt in 1895. Available in hybrid, memory foam, latex, and microcoil designs, this collection features many of the same features as the Scott Living collection, including cooling aluminium-infused foams. Again, the firmness options and pricing isn’t completely clear on the website, so you may need to look at more than one third-party retailer to ensure you are getting the best deal. The ComfortCare collection offers four variations of a hybrid mattress constructed from individually wrapped coils and high-density, gel-infused memory foam to create a supportive mattress with minimal motion transfer. ComfortCare Euro Top: Featuring a smoother top, this option has increased cushioning and pressure point relief. ComfortCare Cushion Firm: Designed to provide body-conforming support for better body alignment throughout the night. Firm: Ideal for back and front sleepers wanting a firmer surface. 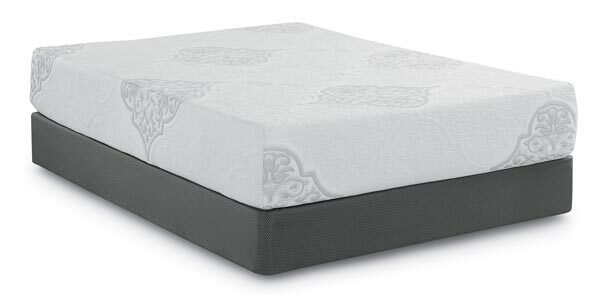 Pillow Top: Included an additional luxury foam top for increased comfort and pressure point relief. 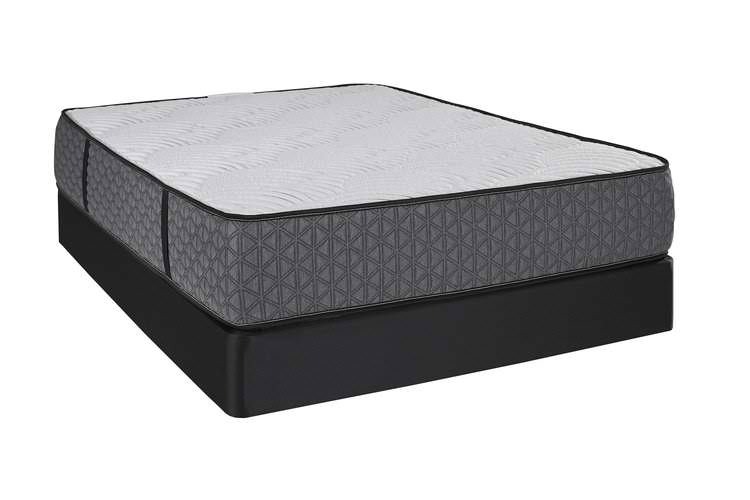 The Scott Living and the Biltmore range seem to be very similar on the Restonic website, with the same details listed for the foam, hybrid, latex, and microcoil options. For this reason, we’ve paired the Scott Living and Biltmore models together in our review of their top mattresses below. The ComfortCare Collection is, in our opinion, the best collection Restonic has to offer, with the Euro Top model at the top of the four mattresses on offer. With a host of features offering stability and durability to the mattress and a cushioned topper for added comfort, this mattress has something for everyone. Overall, this is a high-quality mattress with a number of features designed with support, comfort, and durability in mind. If you’re looking for an all-rounder mattress that will suit any sleep style, we recommend the ComfortCare Euro Top out of the Restonic range. If you’re looking for a similar mattress but you want to buy it online from home, you may want to consider the DreamCloud Hybrid mattress, a luxurious feeling mattress with the same body support, cooling, and motion isolation. 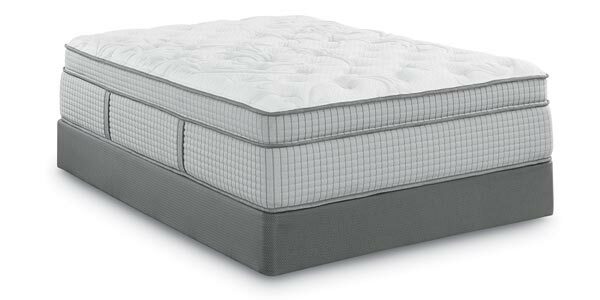 For a truly luxurious feel, the ComfortCare Pillow Top mattress provides an excellent option. 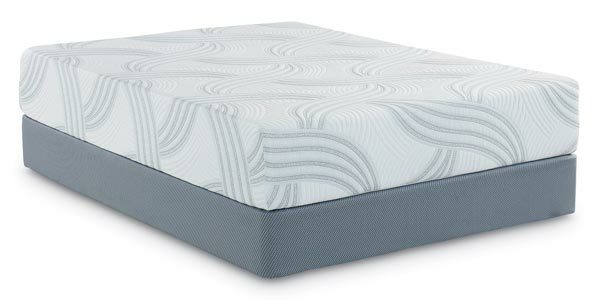 The Pillow Top model is then topped with a plush layer of foam designed to reduce pressure points and reduce movement for a more restful, healthy sleep. This additional layer of foam may be particularly suitable for active sleepers who are looking for a more ‘hugging’ foam feel to prevent them from tossing and turning throughout the night. For a luxurious and indulgent feel, the ComfortCare Pillow Top offers a strong option, with a number of great features to make this mattress ideal for a comfortable, supportive, and cooling night’s sleep. Alternative online options worth considering for a similar luxurious but supportive feel include the DreamCloud Hybrid mattress mentioned above, or the TEMPUR-Cloud Luxe Breeze, a memory foam mattress with a plush, luxurious feel. The Scott Living and Biltmore foam mattress are described on the Restonic website as having the same key features, which is why we’re recommending either one of them for a mattress that provides pressure point relief throughout the night. Memory foam is known for its contouring properties, helping to keep your spine in a neutral position and provide relief for the hips, back, shoulders, and neck as you sleep. The Scott Living and Biltmore foam mattresses are infused with what they call AlumiLast technology, which infuses aluminium into the open-cell structure of the foam to helped increase airflow for a cooler, comfortable sleep surface. For a great alternative mattress available online, we’d recommend the Nectar mattress. This is a high-quality, medium-firm memory foam mattress designed to provide a cool surface that supports your body as you sleep. Once again, there appear to be few major differences between the Scott Living and Biltmore latex mattresses, which is why we’ve listed both as strong options for a durable mattress. Latex provides a naturally dust-mite, mould, and mildew resistant mattress material, making it a great option for allergy sufferers. What’s more, the structure of latex makes it an extremely sturdy and durable mattress choice, providing a long-lasting mattress that will maintain its supportive structure night after night. Both of these choices are topped with the company’s Restonic Cool and AlumiLast technology, providing additional pressure point relief and a cooling surface for better temperature regulation. For a great alternative available online, take a look at the PlushBeds Botanical Latex mattress, an all-natural latex mattress that provides excellent support, no matter what position you prefer to sleep in. If you prefer the bouncier feel of an innerspring mattress over the more ‘hugging’ sensation of foam but are also looking for a mattress with reduced motion transfer, the individually wrapped coil construction of the ComfortCare Firm mattress may appeal to you. While pocketed springs do tend to have more bounce than memory foam, individually wrapped coils help to isolate motion for a more stable sleep surface. 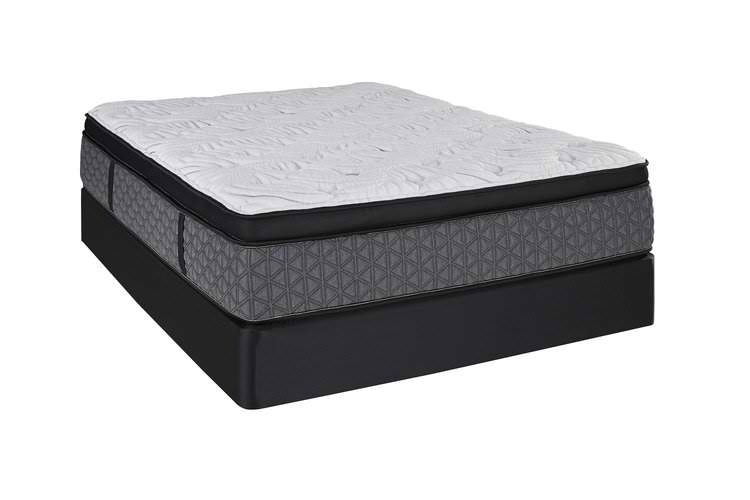 What’s more, the combination of individual coils with Marvellous Middle technology and high-density foam provides a highly supportive surface that should prevent any motion from your partner affecting your sleep. As an alternative option, you might like the Amerisleep AS1 memory foam mattress. This mattress provides a firm surface without too much sinkage and receives excellent user reviews for motion isolation and reducing the amount sleepers toss and turn throughout the night. 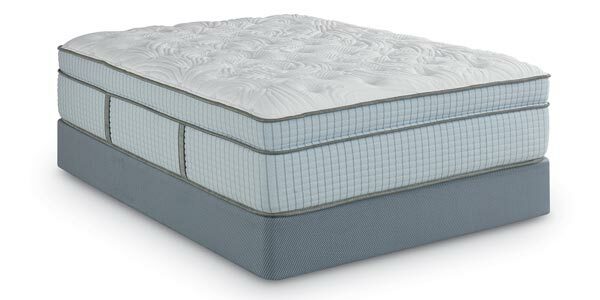 The Restonic Microcoil mattress in both the Scott Living and Biltmore collections include a number of unique features to provide a supportive, cooling mattress with great pressure point relief. The Restonic Microcoil mattress provides a cooler sleep surface that allows air to circulate for improved temperature regulation and the two coil systems work together to provide a highly supportive sleep surface that relieves pressure points for your added comfort. For a great alternative option, we love the Brooklyn Aurora mattress, a hybrid model that offers advanced cooling technology for a cool and comfortable night’s sleep. Restonic does offer warranties for their mattresses, but the coverage for each individual model is not that clear on their website, with the maximum warranty coverage extending to 10 years. Additionally, as Restonic mattresses are available only through third-party retailers, any sleep trial information will be provided by this third party. For this reason, we would recommend referring to the warranty and sleep trial period of the retailer where you purchased your mattress for more precise information. Restonic state that your mattress should last between 7-10 years before it needs replacing, dependent on comfort and support, as well as how you care for it. To care for your mattress properly, Restonic recommends rotating or flipping the mattress every six months, using an appropriate bed frame, a mattress pad, and avoiding cleaning fluids or allowing your mattress to get wet. Restonic’s biggest customer complaints seem to be surrounding their mattress longevity and reviews suggest that their innerspring and hybrid mattresses are prone to sagging, which in turn causes more motion transfer between partners. Additionally, some user reviews suggest that the memory foam and hybrid mattresses sleep hot and can cause overheating throughout the night. The biggest downside to the Restonic mattresses, however, is simply the lack of information about each mattress online. Very little information is provided regarding the specific construction of each mattress, firmness levels, warranty and sleep trial information, with prices varying depending on which third-party retailer you shop with. For this reason, it is likely that many people will find it more appealing to buy a mattress online from a transparent brand that gives all the information you need to make an informed decision. 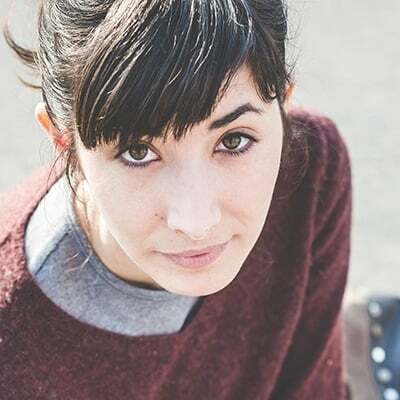 Overall, while Restonic mattresses appear to have some good features for a cool and supportive sleep, the lack of information provided about each mattress is likely to be off-putting for most customers. What’s more, some user reviews suggest that these mattresses are not as durable as competitor models. If you are interested in the Restonic brand, we would highly recommend finding out more specific information about the model you are interested in and comparing factors, such as firmness, price, and warranty information with online competitors before committing. PrevPreviousSleep On Latex Mattress 2019 Review: Is This Affordable, Natural Mattress Too Good To Be True?